Aston Martin has revealed the luxurious and powerful iconic Sports GT car, DB9. Aston Martin DB9 provides the British luxury sports car maker the perfect chance to further improve the charm of its mainstay in the GT sector, with important improvements touching design inside and out. Aston Martin DB9 adopts an supple, fluid and pure form fetching a classic Aston Martin GT silhouette as its base. 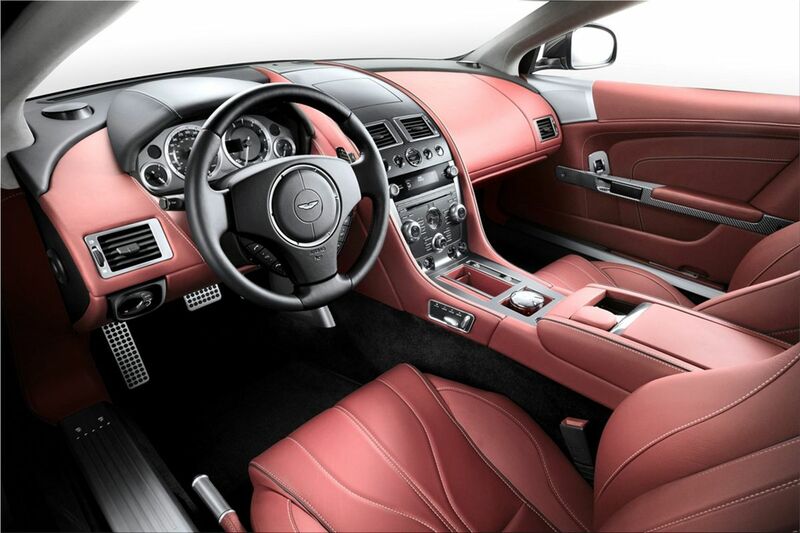 The DB9 exterior design has a strongly aggressive and elegant character. DB9 clearly has a strong appeal. Aston Martin DB9 features a new grille and pronounced side strakes, integrated side strake, five horizontal vanes, LED side-repeaters. DB9 customers looking for an even more sporting atmosphere inside might be lured by an extra interior option like Aston Martin's lightweight seats. Aston Martin Chief Executive Officer Dr Ulrich Bez said: "I am very excited to be unveiling the new DB9 now. My team here at Gaydon has been working hard for many months to improve and update key aspects of this superb Sports GT - the mainstay of our sports car range - and I believe the results to be exceptional. Aside from the undeniably beautiful exterior styling and now even more luxurious interior, there are many important and impressive engineering changes that demonstrate Aston Martin's renowned ability to create compelling cars in the modern era." 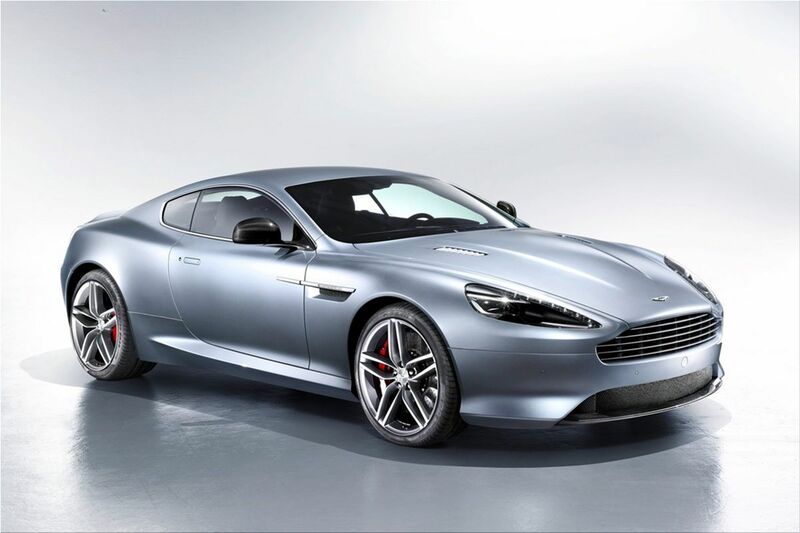 Aston Martin DB9 introduces the new generation AM11 V12 engine. The new V12 has been specifically tuned to match the character of DB9. The AM11 engine include an improved block and new head including dual variable valve timing, expanded throttle bodies, uprated fuel pump, adjusted intake manifold and machined combustion chambers. Dr Ulrich Bez said: "The new AM11 V12 engine together with our unique and patent pending solution for enhanced pedestrian protection - these are clear examples of the engineering excellence that continues to make Aston Martin the creator of the most desired and admired luxury sports cars in the world." The 2013 Aston Martin DB9 uses as standard Carbon Ceramic Matrix (CCM) discs and calipers provided by well-knowing global brake experts from Brembo. The luxury sports car features convenience items such as automatic headlights, automatic windscreen wipers, arch-filling 20-inch alloys wheels, full-grain leather interior, leather sports steering wheel, electrically adaptable sports seats, satellite navigation, automatic temperature control, trip computer. Aston Martin DB9 is available to order now but delivering will start in October. Aston Martin DB9 price starts from $185,400.